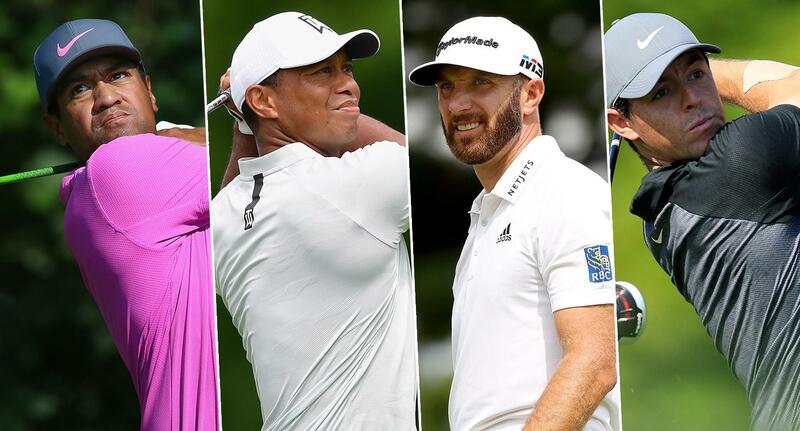 Who’s going to win the PGA Championship? How will Tiger do? Can Jordan Spieth close out the career Grand Slam? We have answers â€“ or at least guesses.